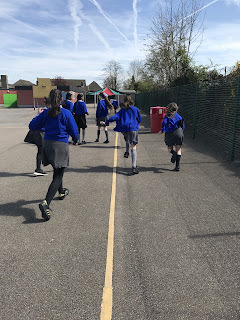 This year we began doing The Daily Mile. The aim of The Daily Mile is to improve the physical, social, emotional and mental health and well-being of our children – regardless of age, ability or personal circumstances. The children love taking part and it is certainly good for them!